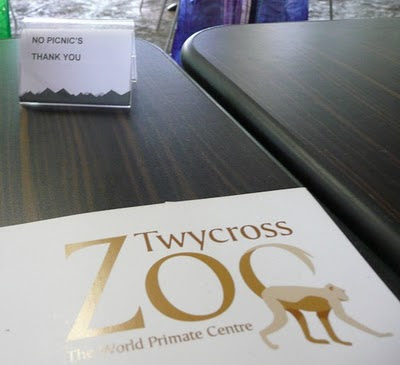 John spotted this apostrophe catastrophe at Twycross Zoo in England. At least 50 tables in the restaurant had these signs on them, he reports. What is Really In This Box?